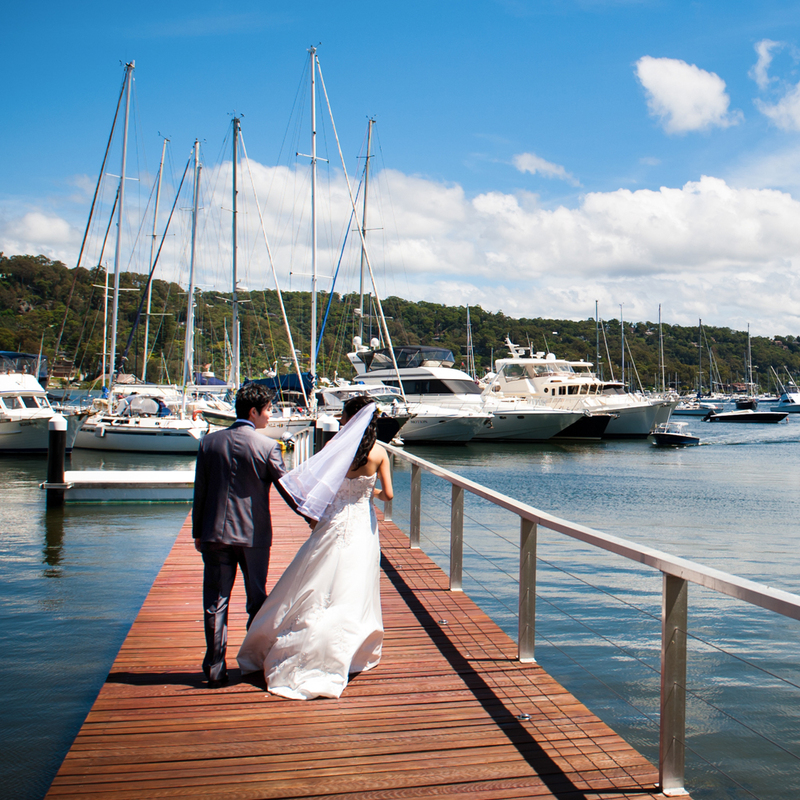 If you have been dreaming of a picture-perfect wedding, above the sparkling waters of Sydney’s Northern Beaches, we have an irresistible offer for you. 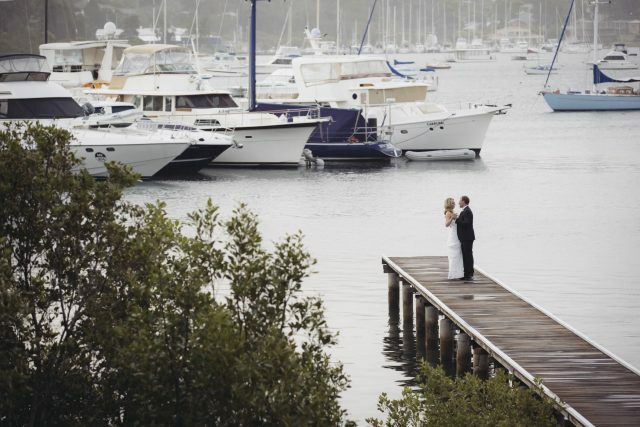 Call Mirage Weddings directly on (02) 8397 6646 to speak with our dedicated Weddings Coordinator. Book in a visit to our wonderful venue and enjoy a complimentary morning or afternoon tea following your site visit! 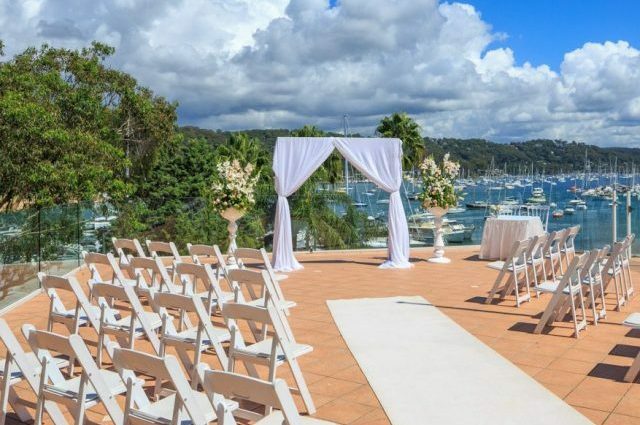 Located on the picturesque shores of Pittwater on Sydney’s Northern Beaches, Metro Mirage Hotel Newport’s award-winning Northern Beaches wedding venue is the perfect location for your indoor or outdoor wedding ceremony and reception. Breathtaking views, incredible wining and dining, and a host of leisure activities await you in this waterfront hideaway, just 45 minutes from Sydney’s CBD. 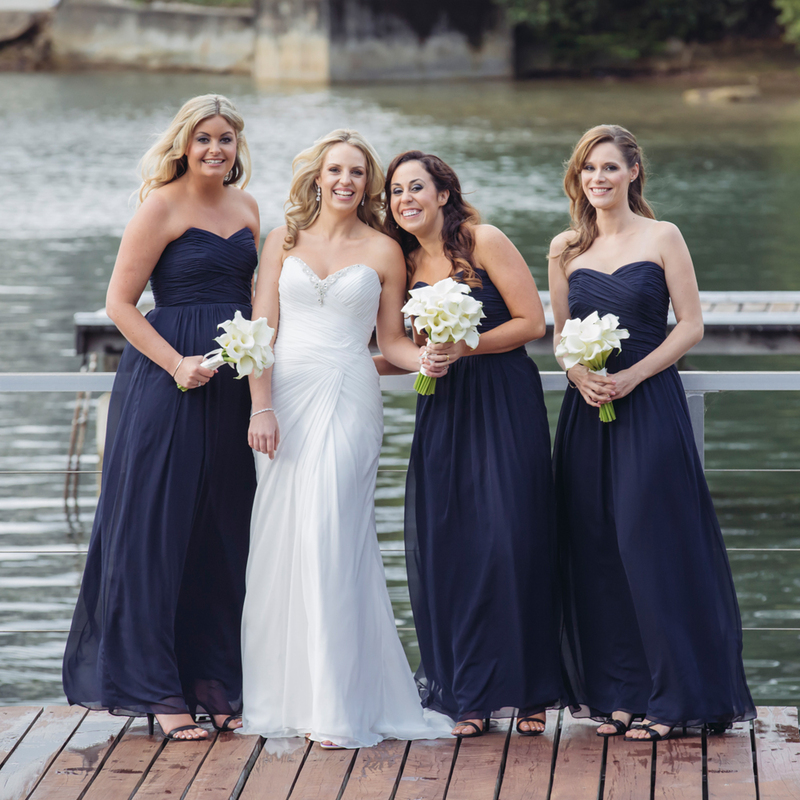 Our dedicated and highly experienced wedding coordinators work with you throughout the planning process to make your perfect day come to life. 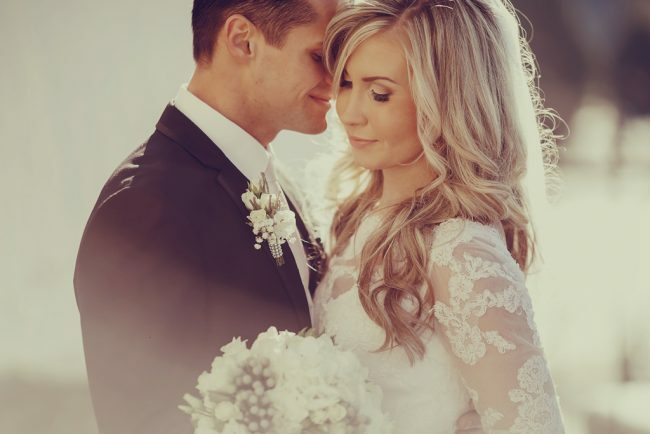 All our newlywed couples enjoy a COMPLIMENTARY overnight stay in our Wedding Suite. Enjoy sparkling wine, full breakfast for two and no rush late check out. 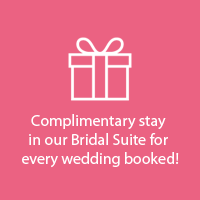 All our wedding couples enjoy a COMPLIMENTARY overnight stay in our Bridal Suite. 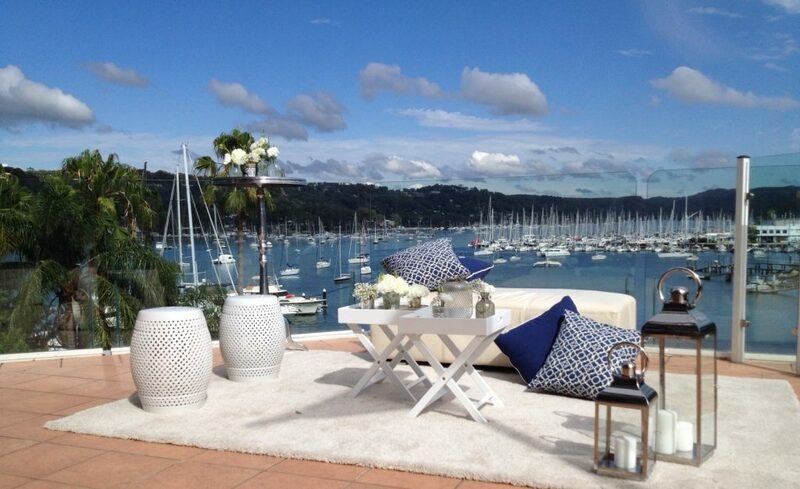 Enjoy French Champagne on arrival and full breakfast for two. 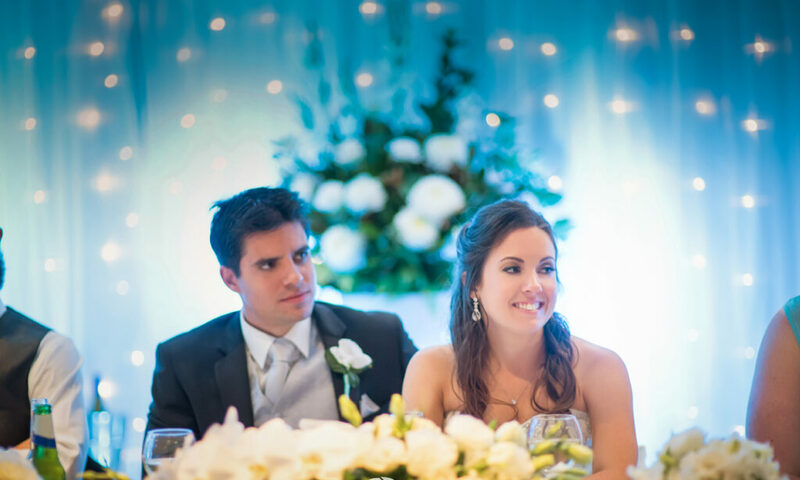 We offer two beautiful venues for lunch or evening wedding ceremony and receptions. 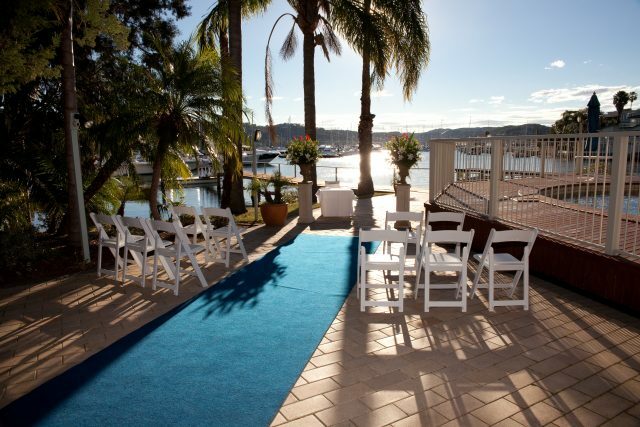 The hotel also offers an intimate wedding chapel for those that prefer an indoor ceremony venue. 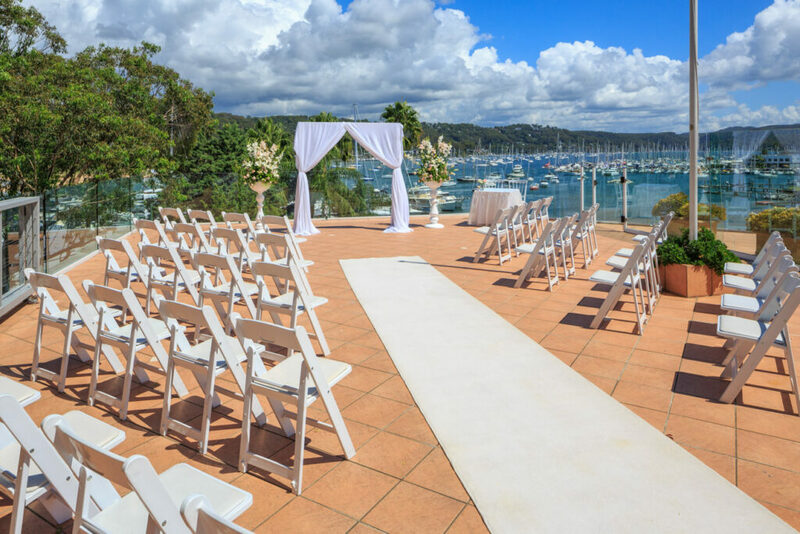 Nearby ceremony offsite options include a multitude of panoramic beach and park locations around Sydney’s beautiful Northern Beaches. Including Dearin reserve located right next door. 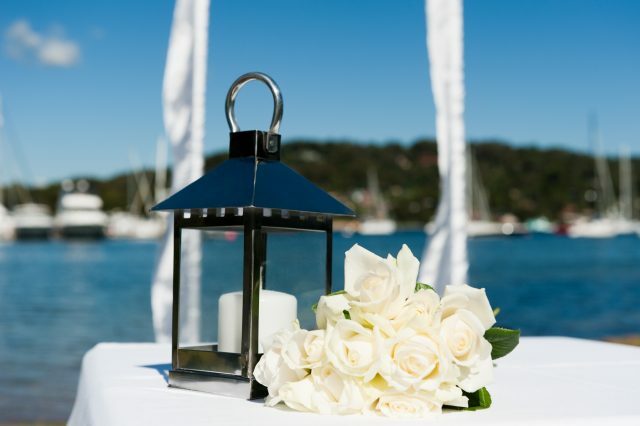 Enquire today and receive our wedding package information. ANDREW + CHARISSE | SAME DAY EDIT | M1MEDIA FILMS & PHOTOGRAPHY from M1Media Films and Photography on Vimeo. 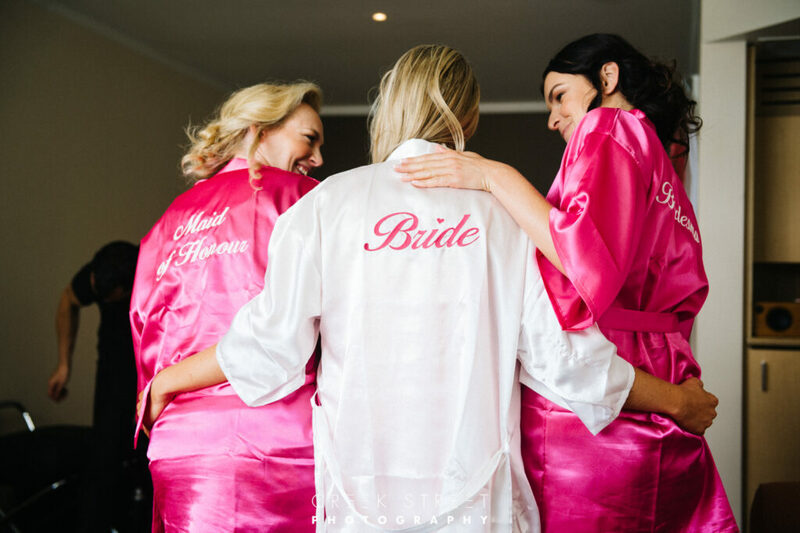 View our photo gallery – showcasing real brides and grooms enjoying Metro Mirage Hotel Newport’s amazing location and service. 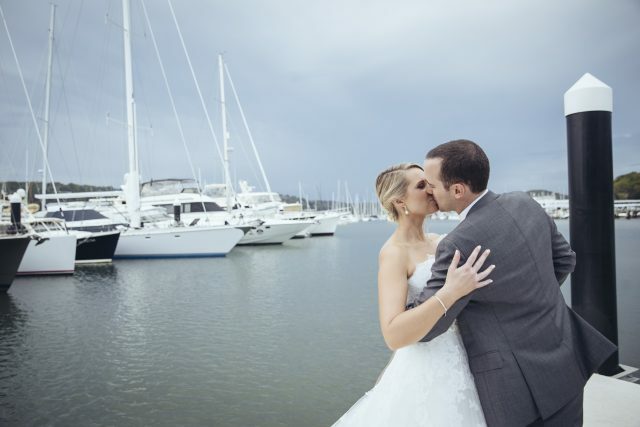 Metro Mirage Hotel Newport hosts an annual wedding expo, showcasing the hotel’s wedding ceremony and reception venues as well as a great array of wedding suppliers such as photographers, decorators and entertainers. 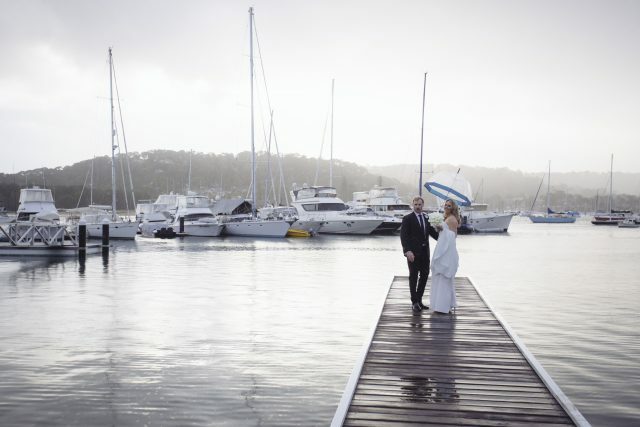 With a multitude of photo opportunities on our doorstep at Metro Mirage Hotel Newport in Sydney’s Northern Beaches, you will not be short on amazing options to capture the most beautiful wedding photos you had only dreamed of!